…is for the Liebster award given to me by none other than Isa, a lovely doodler and writer over on Only an Artist’s Way. I am quite touched and grateful. The award involves answering questions put to me by her, talking about myself (which, like any self-important megalomaniac, I love to do) and put out a few questions for my own nominees. 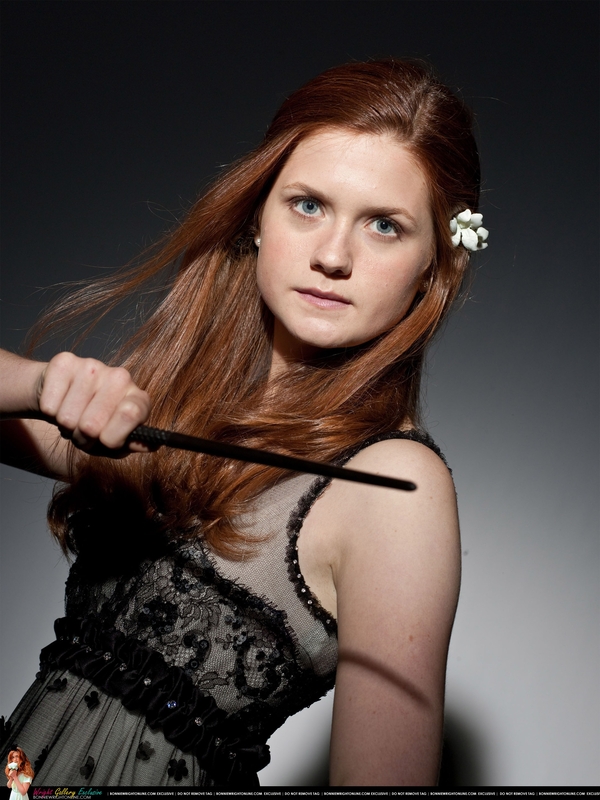 I’m totally pulling a powerful!Ginny pose. Notify your nominees by posting your nomination on their blog. 1) The first Harry Potter book I read was Prisoner of Azkaban, and that was only after a lot of cajoling from my mom. I was pretty sure no British wizard was going to impress me. 2) The country I most want to visit is Peru. I think this has something to do with Macchu Pichu. 3) I had a crush on Disney’s Robin Hood, the fox. In my defense, I was five years old. 4) The song I really want to sing in a crowded karaoke bar is Maroon 5’s ‘Payphone’ because I find the lyrics hilariously angsty. 5) To this day, I regret not getting on a flight to London and auditioning for the role of Parvati Patil in The Goblet of Fire movie. This missed opportunity has made my destined meeting with Daniel Radcliffe much harder to pull off. 6) I really want, at some point in my life, to cut my hair short, i.e., above my shoulders. It’s been longer than that for as long as memory serves. I think I’m too cowardly to follow through. 7) I wrote a trilogy of plays which featured me and my classmates as superheroes with names and powers based on our (rather juvenile) email addresses. I still read it and marvel at the wit displayed, from time to time. 8) When I started blogging, I had no idea how much I would come to love it. Seriously, no idea. 9) I wish I had trained in archery and horseback riding. It looks so badass. 10) My ideal man is a combination of Sirius Black, Remus Lupin and Harry Potter and hence, probably doesn’t exist. 11) I call myself a Slytherin in some twisted form of wish-fulfillment. I’m actually far too emotional and headstrong and hence, more likely to be a Gryffindor. 1) Listen to the Harry Potter theme song (Hedwig’s Theme) the Lord of the Rings or the Hobbit theme (The Shire) and the Star Wars theme song. Which do like best? Easy enough, the Harry Potter one! I love how it can be played to sound either intimate and soft, or sweeping and epic. It can almost be said to encompass the moods of the books. Also, here’s a secret: it’s the music I would love to have playing in the background of a marriage proposal. Yes, rather romantic of me. Lewis Carroll’s Alice’s Adventures in Wonderland and Through the Looking Glass. I know that’s technically two books, but they usually come as one! 3) If you could go anywhere right now, where would you go? New York City, the home of DC and Marvel and all the good things associated with them. 4) Favorite Piece of Clothing? I know it’s almost a cliché, but oh well, I love horses. 6) What fictional character would you have for a best friend? Hermione Granger from Harry Potter. Smart, fun (in a within-the-rules sort of way), ambitious and ever so loyal. A pen. Quills are just so much trouble, plus they tear paper way too easily. 8) Pick a time in history you would like to visit. Where and why would you go? I would like to visit Cleopatra’s court in Alexandria. I’ve always been fascinated by her and would love the chance to see her in full, regal action. In a country where traffic signs don’t really exist (and are unheeded), I don’t know. Does a zebra crossing count? 11) Any advice for the people of the world? And, last but not at all least, my nominees and my questions for them! 1) If you could transport yourself to any fictional world, which would you choose and why? 2) A bear, a boar or an anaconda—which would you rather face off with in a fighting pit? 3) Who is your favourite superhero? 4) If you could write one bestselling novel, what would it be called? 5) Who are the two people you would thank in your Oscar acceptance speech? 6) If you could bring just one character from a kids’ book to life, who would you choose? 7) What’s your theme song? 8) How many languages can you read in? 9) What has been your most valued birthday gift till date? 10) How do you feel about the ocean? 11) If you could pick a character to be in any book, who would you want to be and why? Ta, and thank you all!